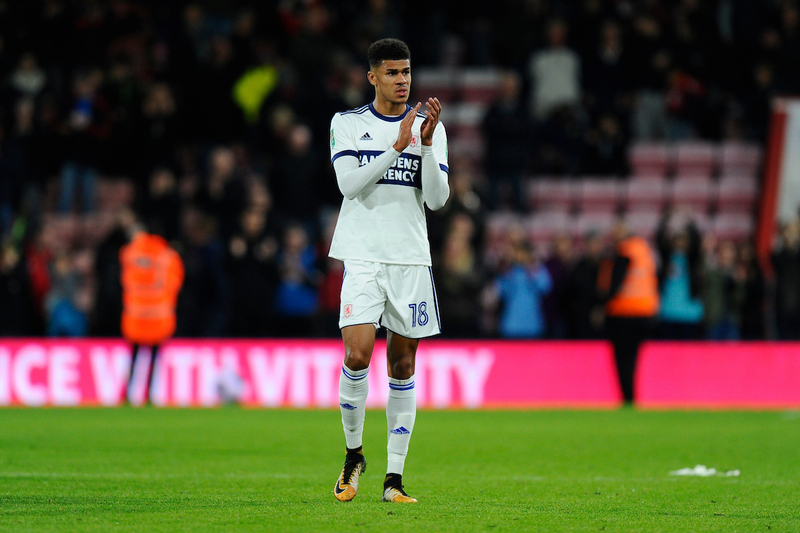 Ashley Fletcher, Middlesbrough- Hull saw a deadline day move for him collapse in August. Fletcher has since found game time hard to come by at Middlesbrough meaning a loan move could be on the cards for him. The72 looked at whether Hull will move for the 22-year-old striker again in January earlier today. Ashley Fletcher (18) of Middlesbrough during the EFL Cup match between Bournemouth and Middlesbrough at the Vitality Stadium, Bournemouth, England on 24 October 2017. Photo by Graham Hunt. Ryan Yates, Nottingham Forest- Hull were linked with a move for him last month. The 20-year-old midfielder is likely to leave Forest on loan in January and he is a potential signing for Nigel Adkins’ side. Yates has previously spent time on loan at Barrow, Shrewsbury Town, Notts County and Scunthorpe United. Graeme Shinnie, Aberdeen- His contract expires at the end of the season meaning he could leave for a cash sum in January to prevent Aberdeen from losing him on a free transfer. The Scottish international was rumoured to be a target of Hull’s last month. John Souttar, Hearts- The promising centre-back was linked with the Tigers last month as well. He has been a key player for an impressive Hearts side this season in the Scottish Premier League and is being tipped for a move to England in the near future. Reece Oxford, West Ham United- Hull made a late move on deadline day in August to acquire him on loan and could move in for him once again. Oxford, who is 19-years-old, may leave West Ham on loan in January to gain some more first-team experience.